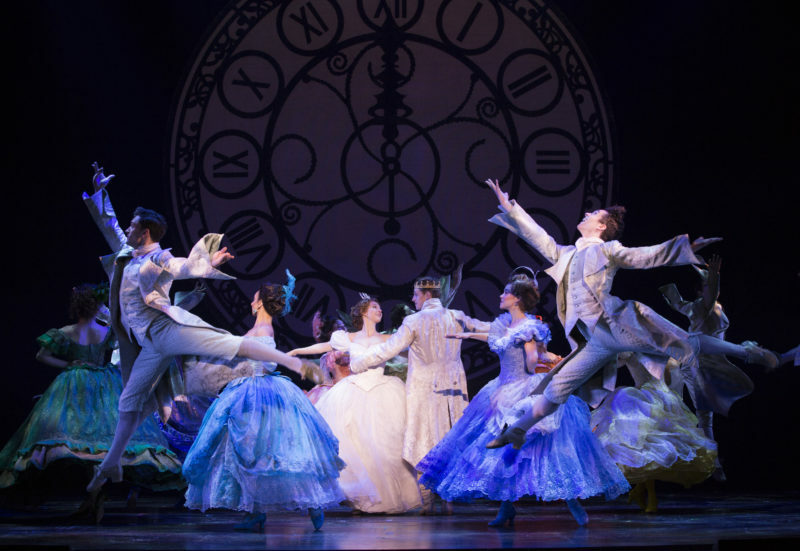 We recommend that children be at least six years old to attend a performance of Rodgers + Hammerstein's CINDERELLA. 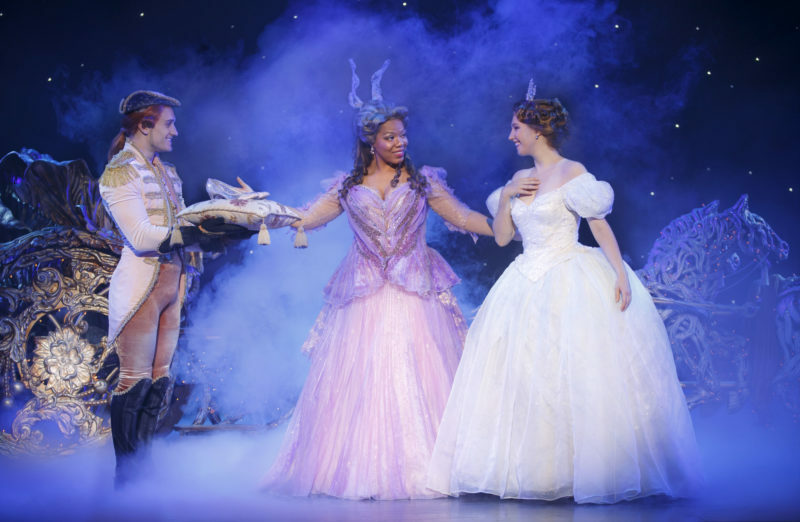 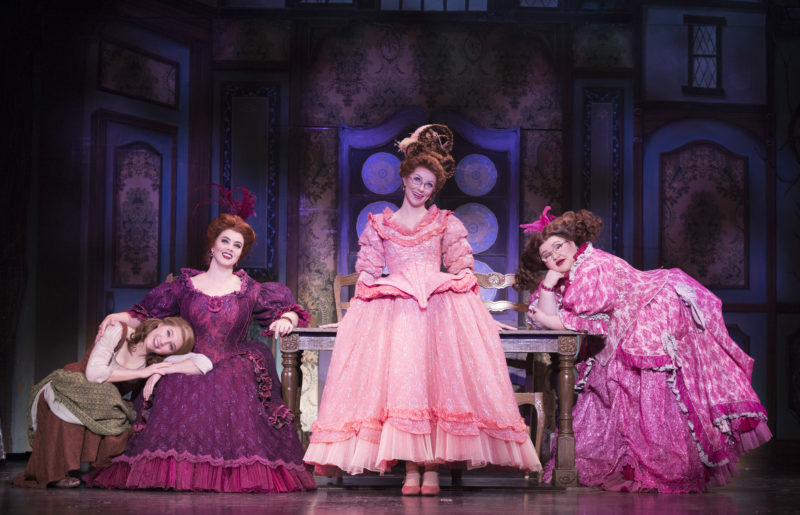 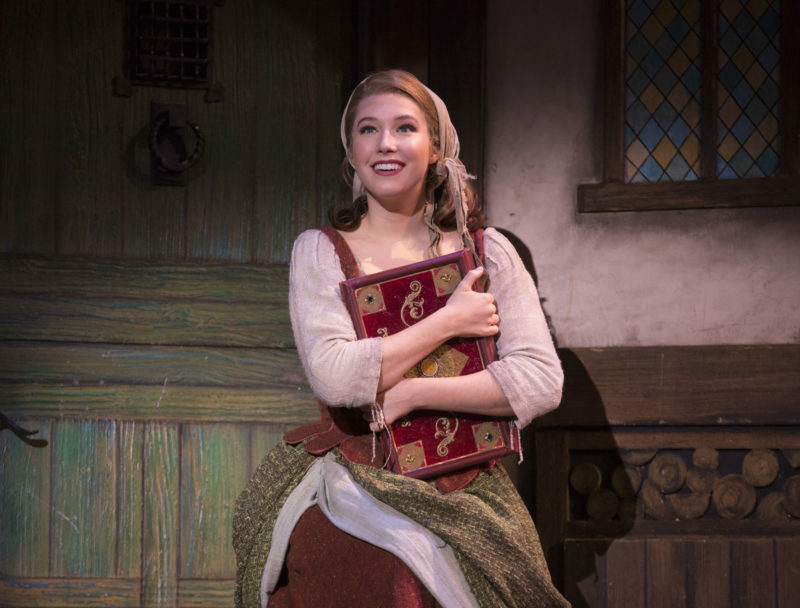 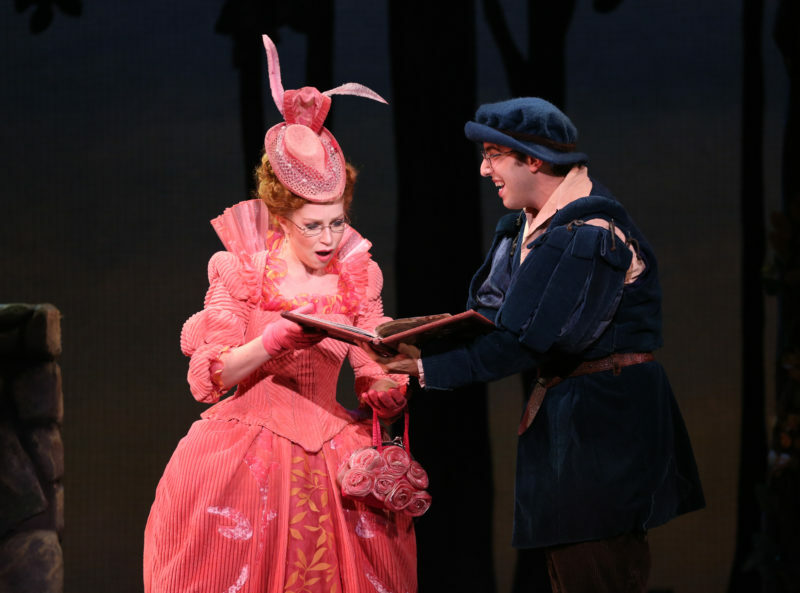 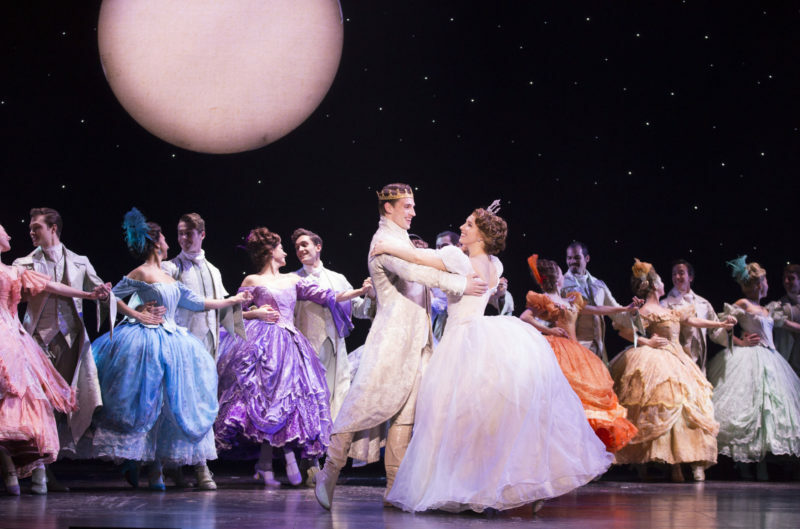 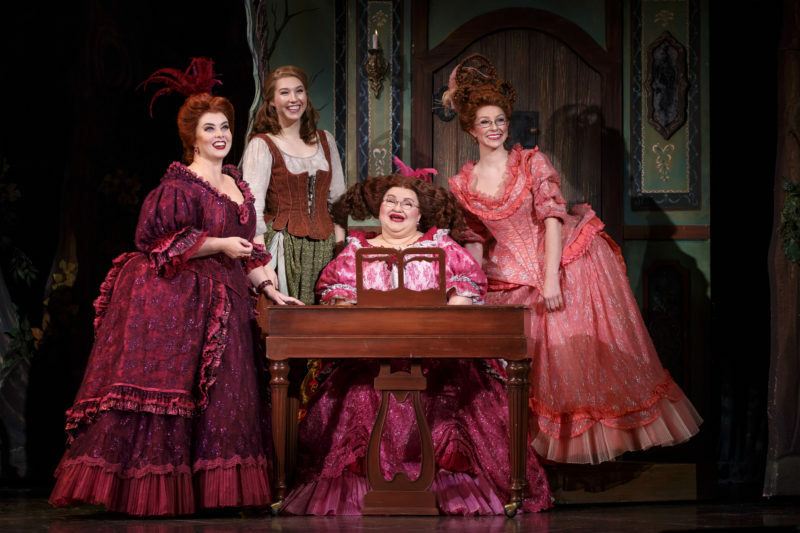 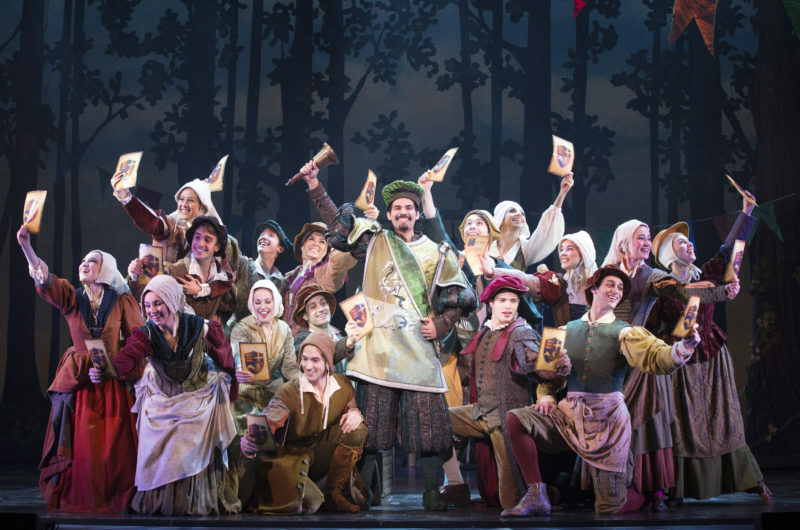 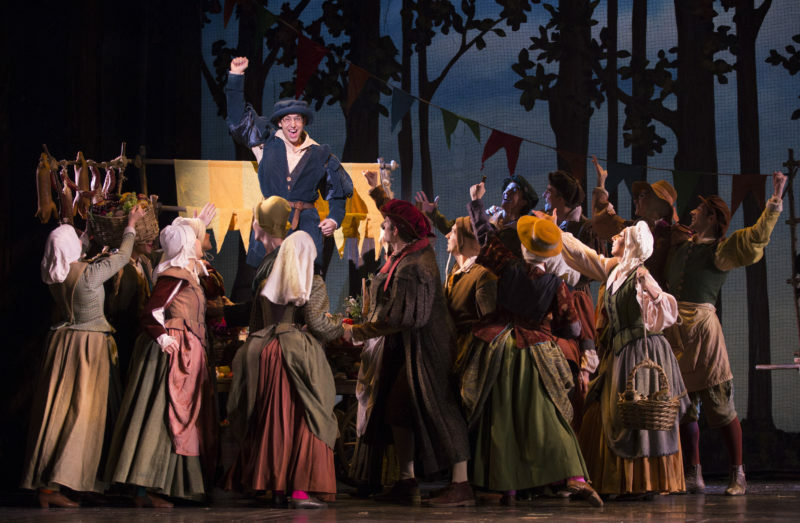 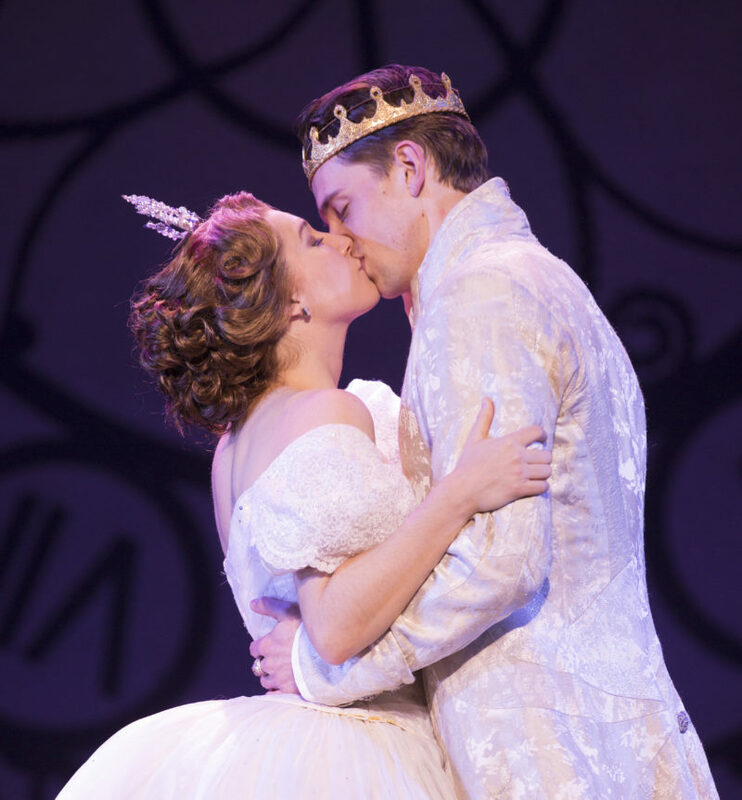 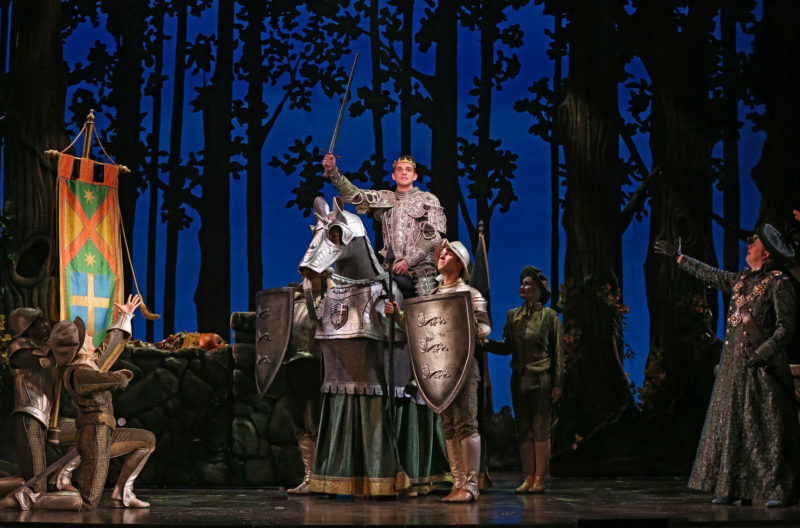 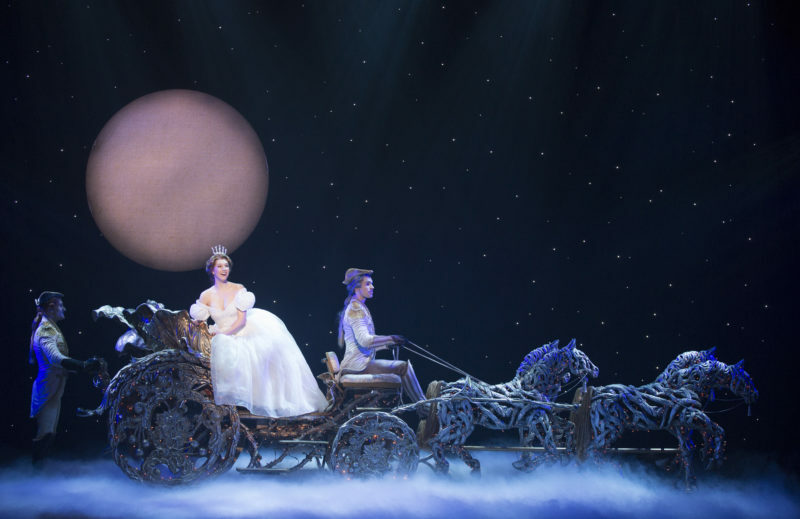 Rodgers + Hammerstein’s Cinderella is the Tony Award-winning Broadway musical from the creators of Oklahoma! 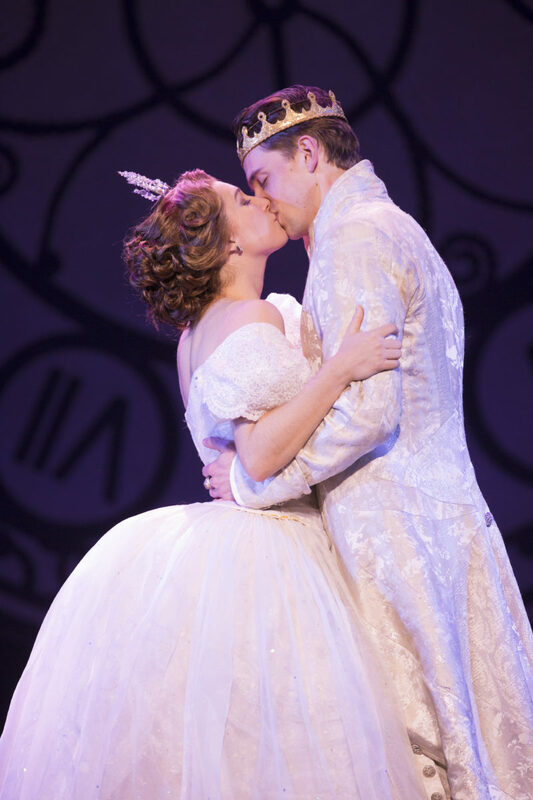 and The King and I that’s delighting audiences with its contemporary take on the classic tale. 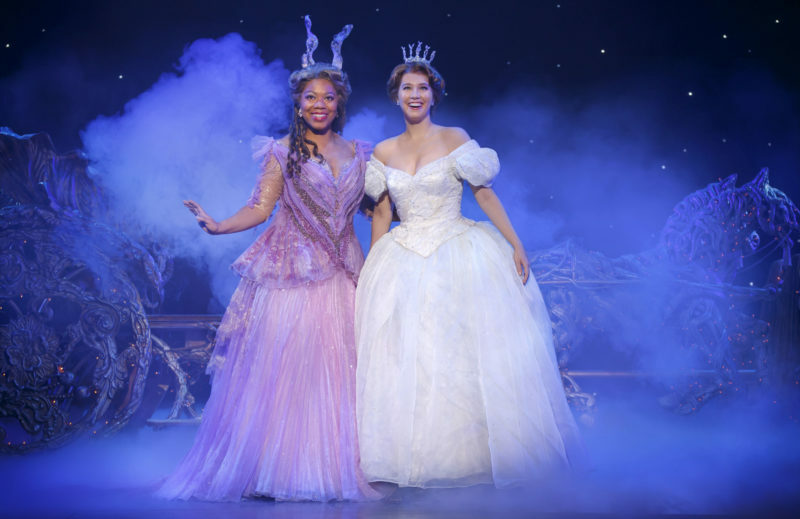 This lush production features an incredible orchestra, jaw-dropping transformations and all the moments you love—the pumpkin, the glass slipper, the masked ball and more—plus some surprising new twists! 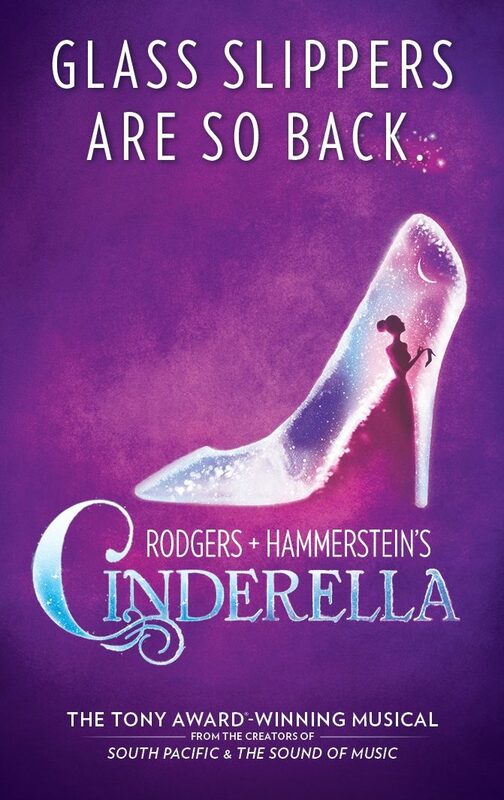 Be transported back to your childhood as you rediscover some of Rodgers + Hammerstein’s most beloved songs, including “In My Own Little Corner,” “Impossible/It’s Possible” and “Ten Minutes Ago,” in this hilarious and romantic Broadway experience for anyone who’s ever had a wish, a dream…or a really great pair of shoes.